Who doesn’t want to generate maximum conversion from their branding? Well, everyone wants to do it but only a few of them can make it happen. In the past few years, we have witnessed utter changes in the e-commerce industry and there is a possibility that the industry will also witness some profits in the upcoming years. There is no doubt that e-commerce website who managed to take advantage of these without bringing anything new has earned a big profit but the story doesn’t end here. A growing sector with predictable changes could mean only one thing, the competition which will further grow in the future. In this, cut-throat market, your product page layout can either make or break your brand reputation. Therefore, learning how to properly optimize them is vital to target the crowed e-commerce customers. Many companies hire search engine optimization service to optimize product pages. We understand that you have created a wonderful product but it is just half of the battle you have won. Now, you have to spread the word about your wonderful product in the market. Although, we may have switched products from an offline store to online store the central concept is the same which is you should provide a beautiful experience to the customers. Take your product pages as your presentation that will decide whether the visitor will buy from you or not. Well, a picture says thousands of words but do you know that it can also act as a vital medium to connect product descriptions with the real products? Therefore, images should be treated with care and utmost thoughts. According to the conducted studies, 78% of customers buy products with reliable images. 50% of these customers believe that it is more important to have quality product images compared to the descriptions or reviews. But just because images hold some importance doesn’t mean you can pick any random image. One must consider size, quality, padding and relativity. One must opt for best digital marketing techniques for their business growth perspective. There are various e-commerce stores who undervalues the importance of the product descriptions but they will be amazed to know that seo can increase the conversion rate by 78%. It is necessary to use product description with the right keywords to deliver the messages in the right manner. An ideal product description includes Product title, Meta description, and product description. It may sound easier to write and post a quality product description but it is not. 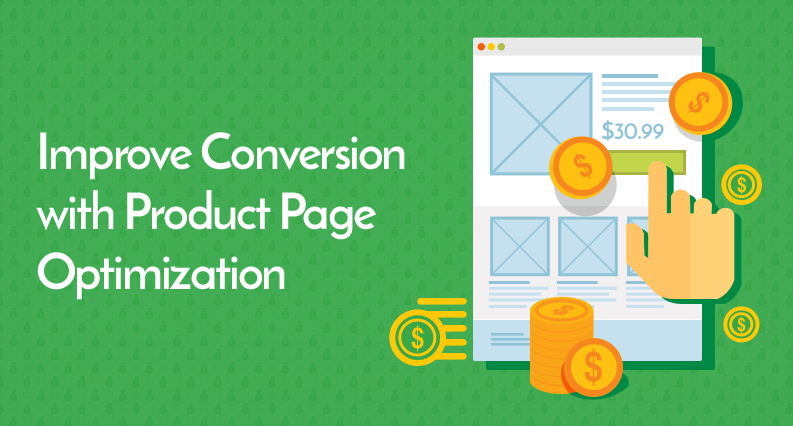 There are certain elements you must use to maximise the conversion rate. Write your own description rather than using manufacturer’s product description. Well-planned SEO tactics is another way to catch the attention of the audience by appearing on search results. Qdexi Technology offer SEO service to those who find it difficult to optimize their product pages. Long tail-keywords, content optimization, snippets, and product categories come under SEO tactics of digital marketing solutions. Apart from this, you can use videos to optimize product pages. For further information visit Qdexi’s homepage.